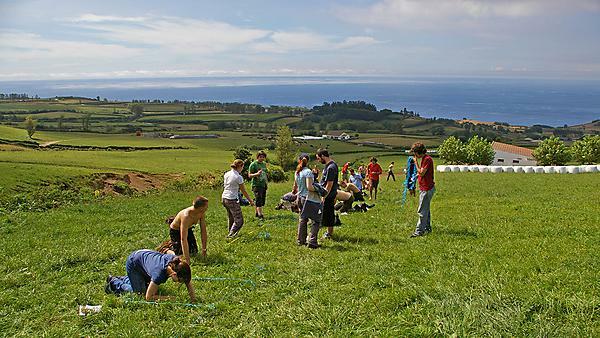 Fieldwork is an integral part of many of our degree programmes and many modules will have a fieldwork component. Some of our programmes will have a fieldwork activity early on in the first academic year, some even during Induction Week. Please check your induction programme and course timetables when you receive them, to see if they include fieldwork. If you haven’t already declared your disability to the university, please do so now. Please contact Disability Services . You are also advised to read our information about disclosure. Please respond positively and quickly to any requests for further information and/or invitation to meet with us to find out more about your requirements. We can then properly assess, in discussion with you, your individual requirements and ensure that we have the best possible chance of having any necessary adjustments in place at the start of your course. Please note that whilst we may be able to make reasonable adjustments to our provision, we may not be able to meet your individual requirements if we do not have the opportunity to assess them in advance, and that could impact negatively on your experience of the course or even your ability to complete your course, or to take up your place.